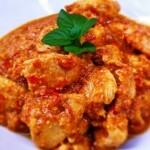 Tender chicken fillets simmered in mild almond sauce. 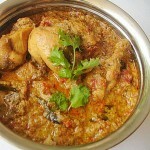 Chicken cooked with herbs and coconut and curry leaves. 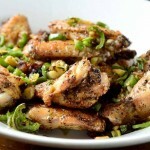 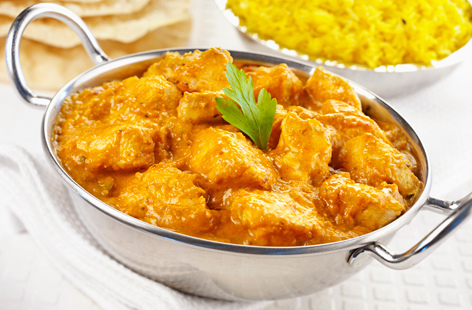 Tender chicken with spices and peppercorn & coconut milk. 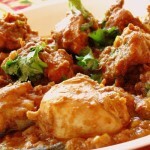 Diced chicken cooked with medium spices,coconut milk and curry leaves. 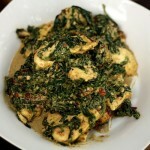 A combination of chicken and fresh spinach in a spiced sauce.